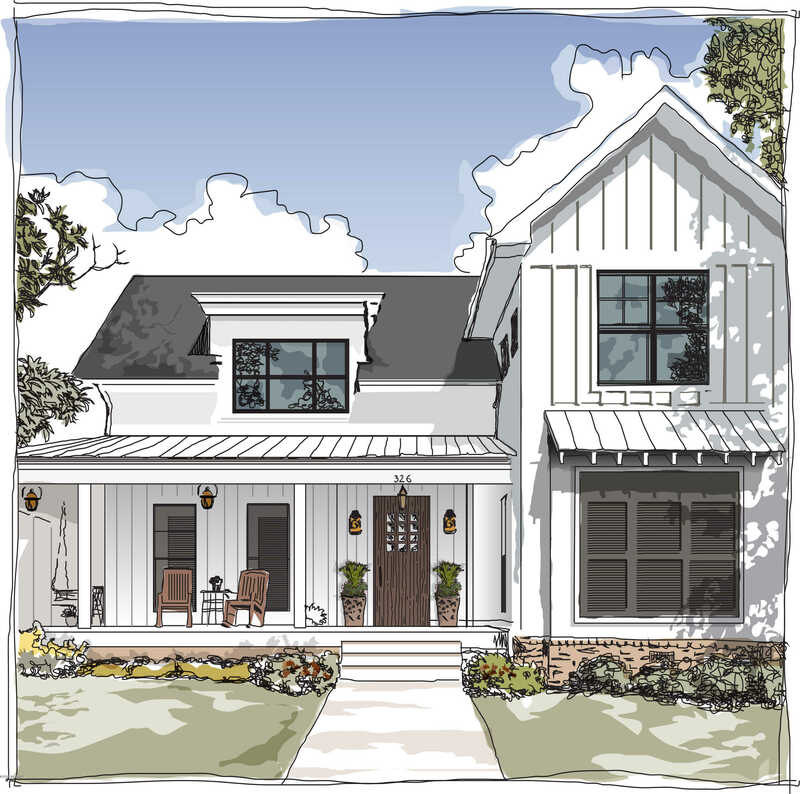 The Orchard plan features 4 bedrooms, 3.5 baths and over 3,000 sq ft. Follow the gorgeous hardwood floors as they guide you past the custom kitchen. Kitchen features are Kitchen Aid gas range with vented hood insert in cabinet, stainless appliance, Solid wood 42′ upper cabinets with crow molding. Spacious great room with featuring custom built-ins, gas log fireplace. The open concept kitchen invites you over with its custom ship-lap and trim. Other standard features are quartz countertops, stainless steel under mount sink with garbage disposal, Bronze windows, and much more.Situated in Ogden, Middle Sound Loop is a popular area that is growing rapidly. Featuring marinas along the loop as well as horse farms, this is a very sought after area. Close to Mayfair and Wrightsville Beach. Please, send me more information on this property: MLS# 100149660 – $465,000 – 7213 Albacore Way, Wilmington, NC 28411. I would like to schedule a showing appointment for this property: MLS# 100149660 – $465,000 – 7213 Albacore Way, Wilmington, NC 28411.